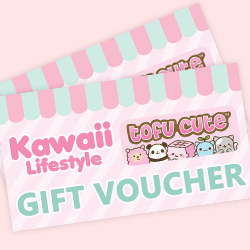 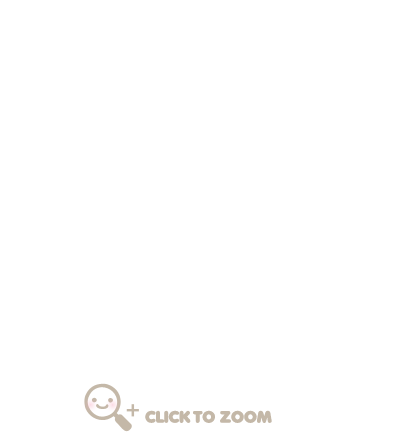 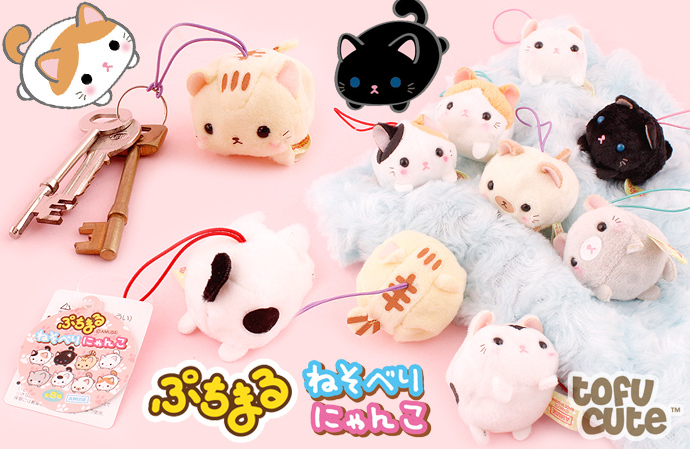 These adorable Puchimaru Neko Nyanzu Cat Charms are the perfect charm for any cat lover, featuring eight unique cat breed styles - Calico Patch, Blonde Tabby, Snowy White, Sesame Grey, Sooty Black, Ginger& White, Beige Siamese & White with Black. 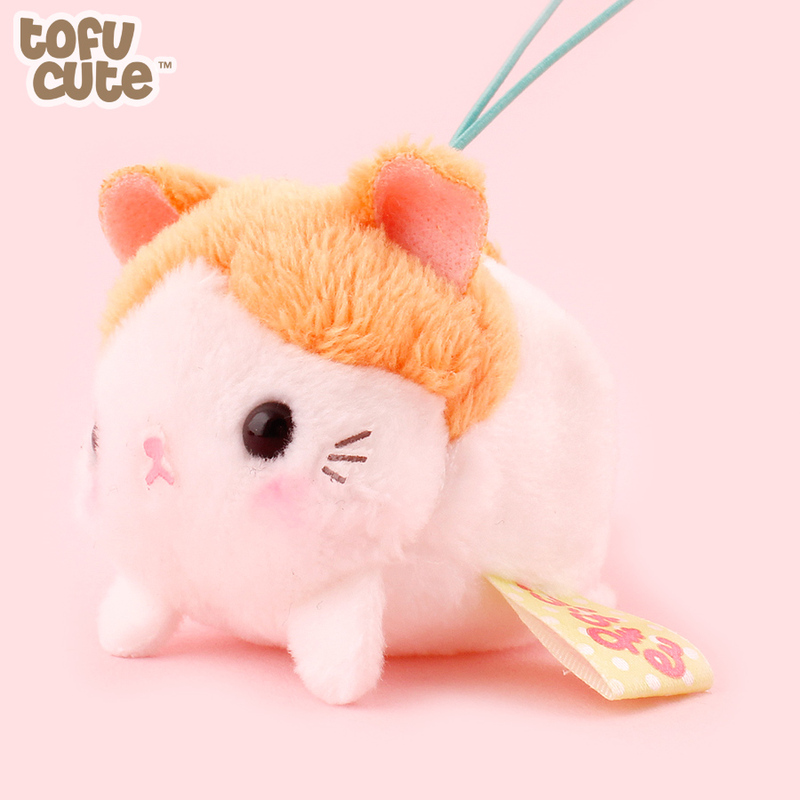 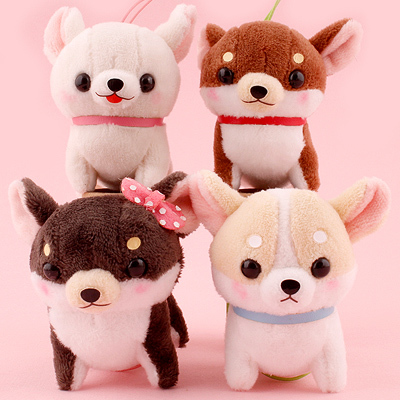 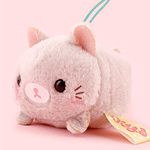 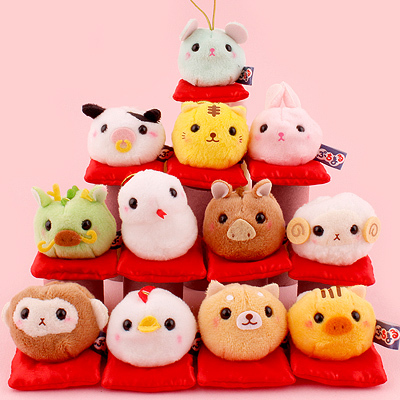 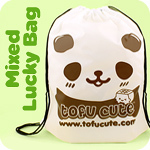 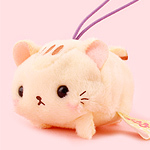 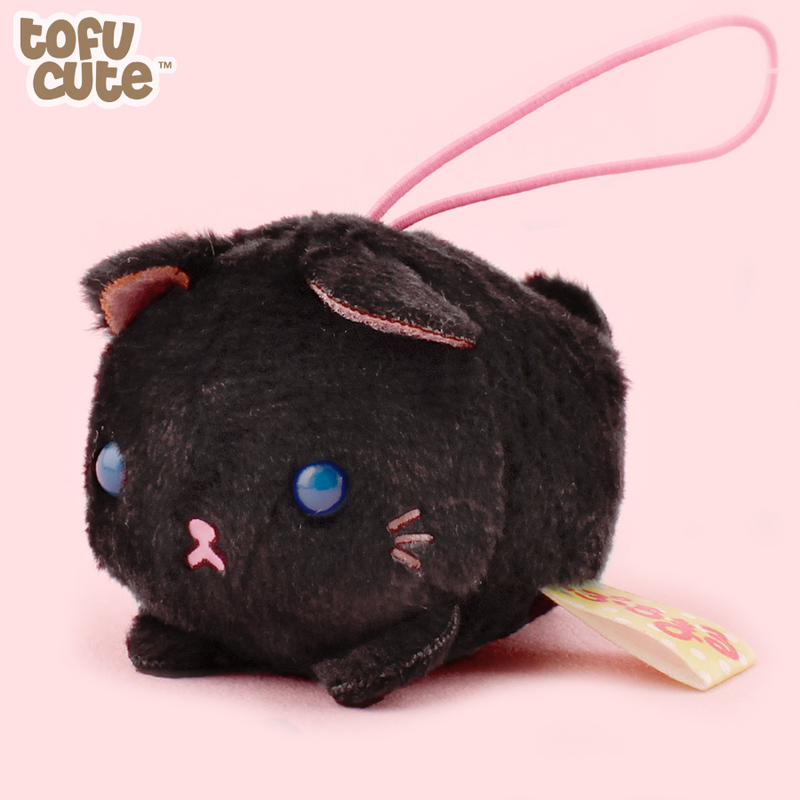 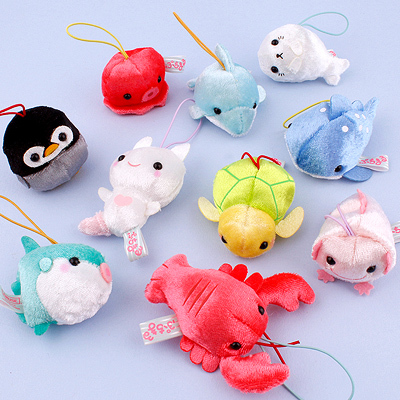 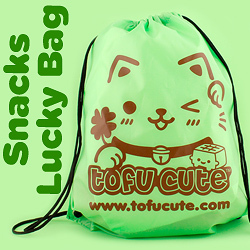 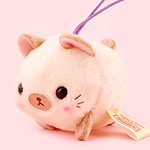 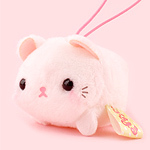 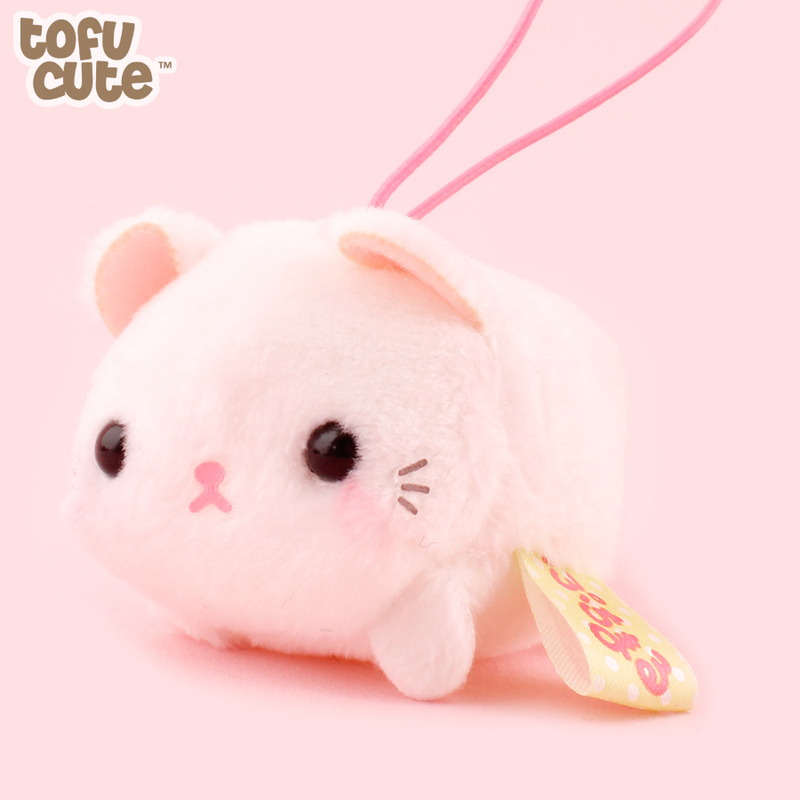 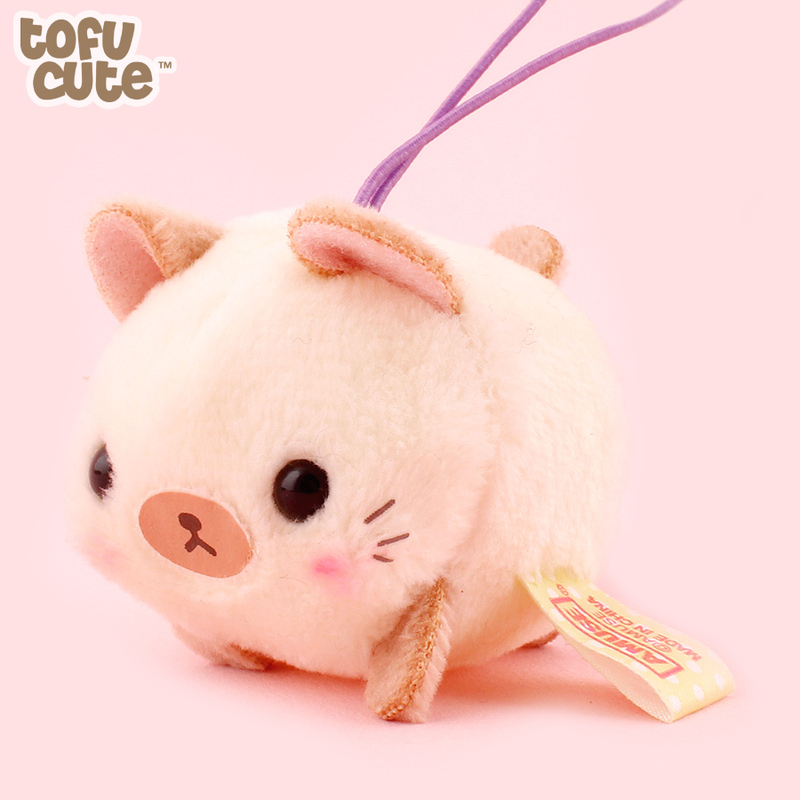 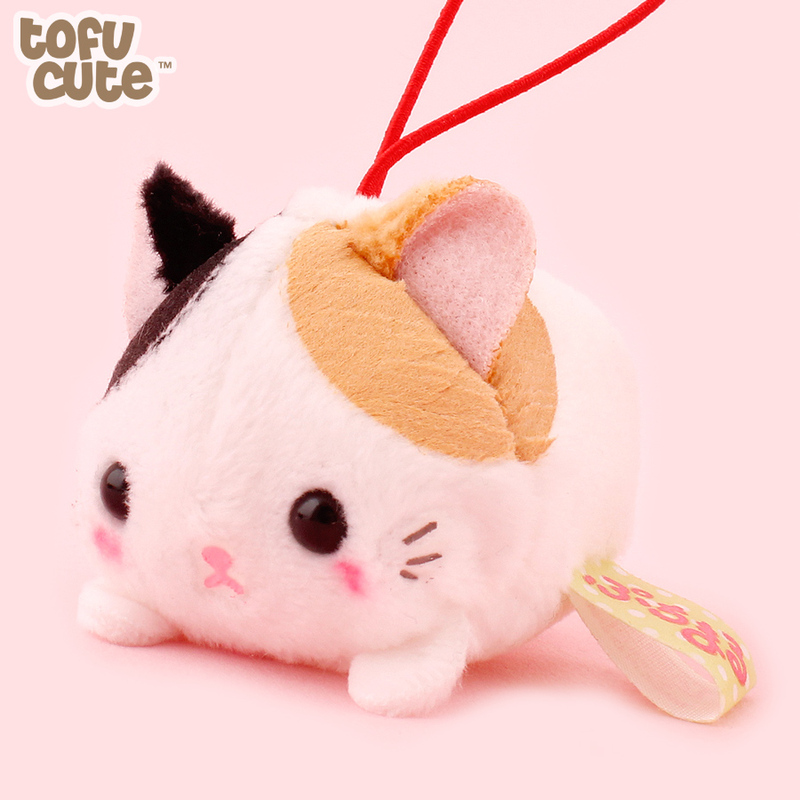 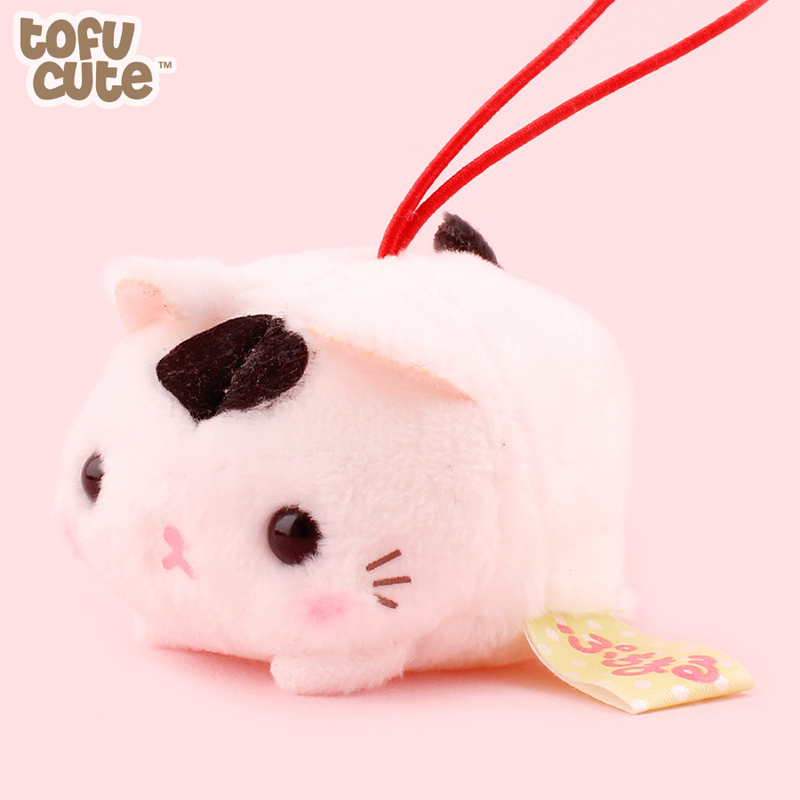 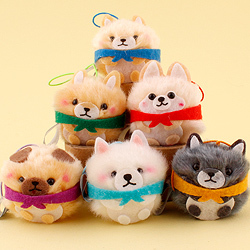 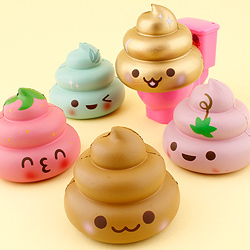 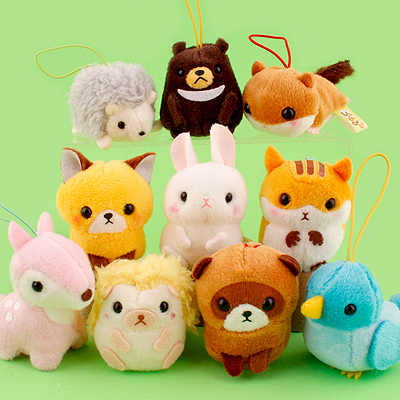 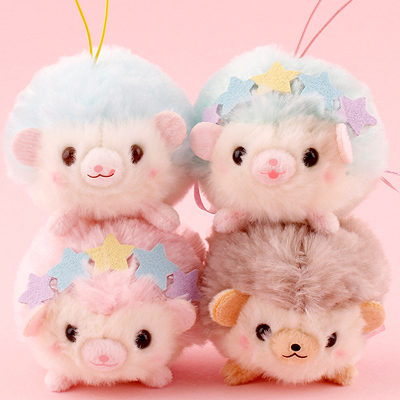 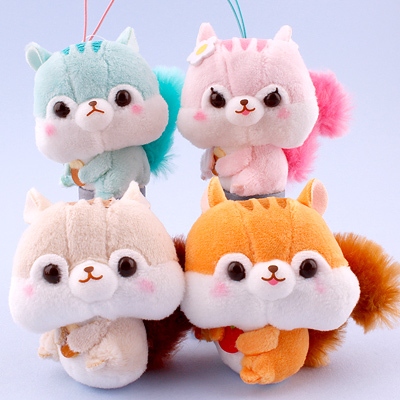 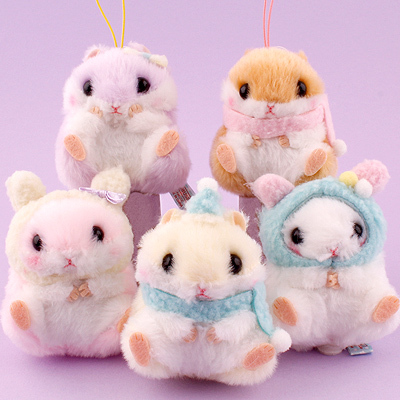 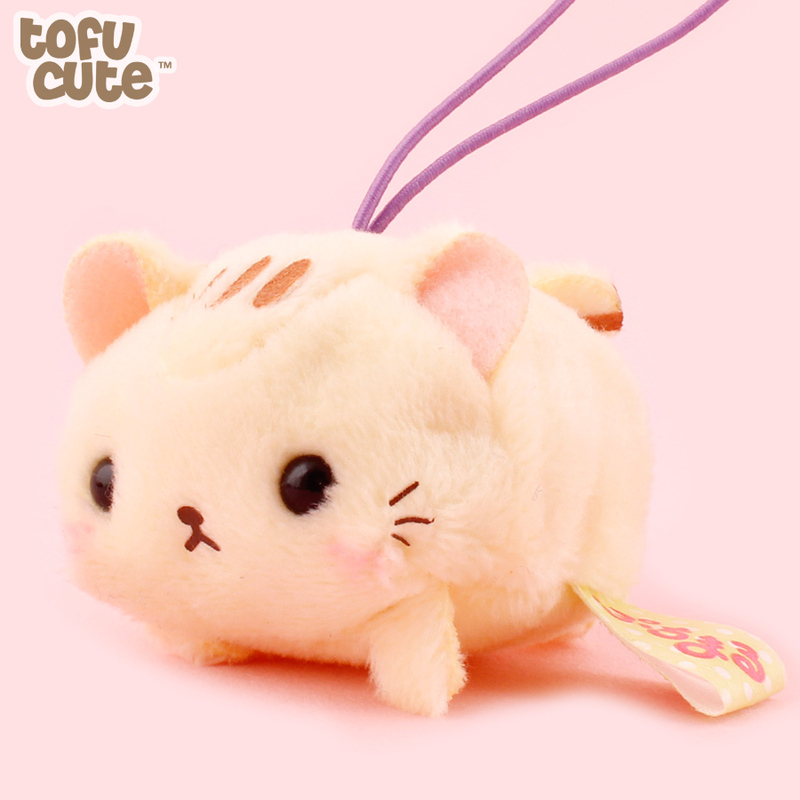 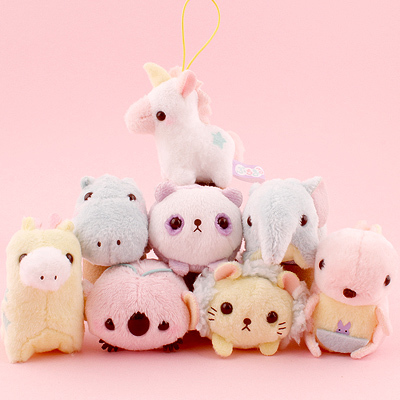 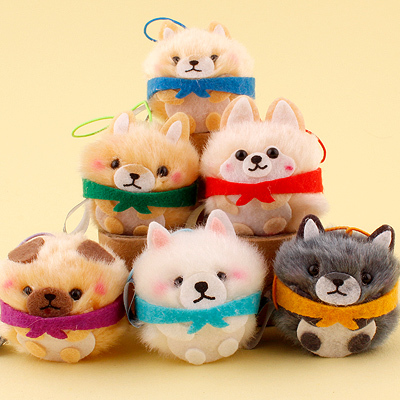 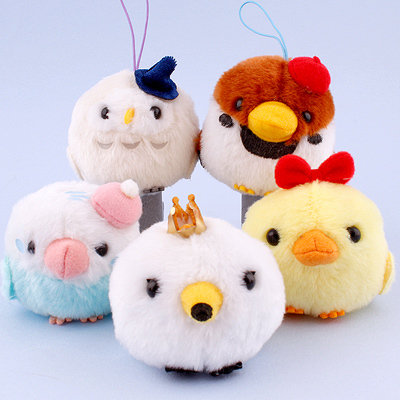 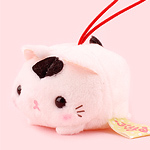 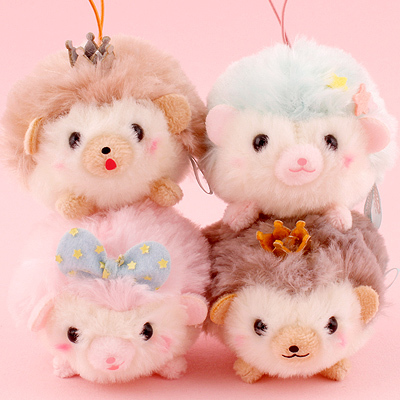 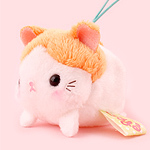 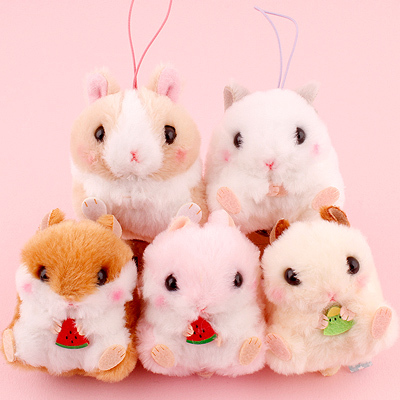 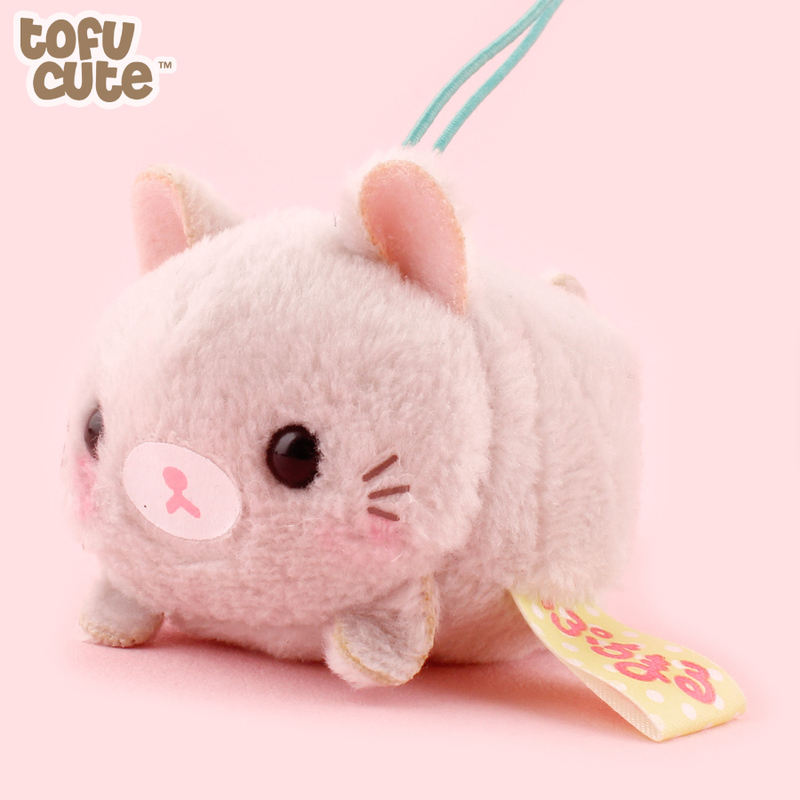 They're small, soft, dumpling sized plush charms and they're really adorable, with cute little ears, tails and paws! 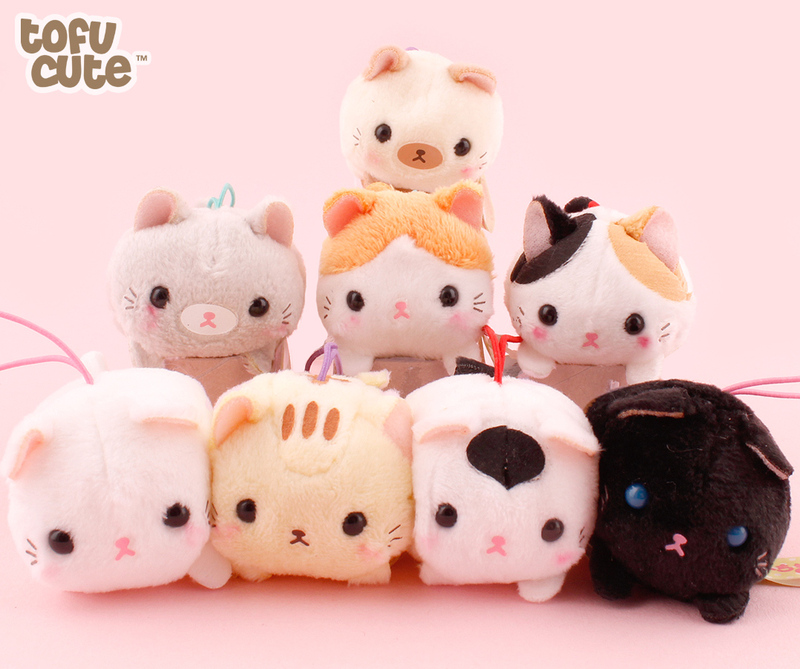 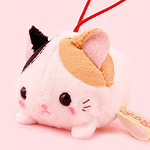 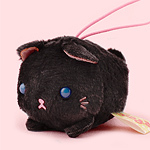 These cats can also be attached to things using their stretchy cord, so they're perfect to take with you and show off your love of cats wherever you go!